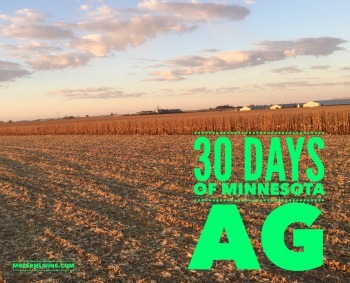 Day 3 of my “30 Days of MN Agriculture” is the Chris and Kelly Fleming From Garden City, MN. Garden City is near Mankato, MN and located southwest of Minneapolis. 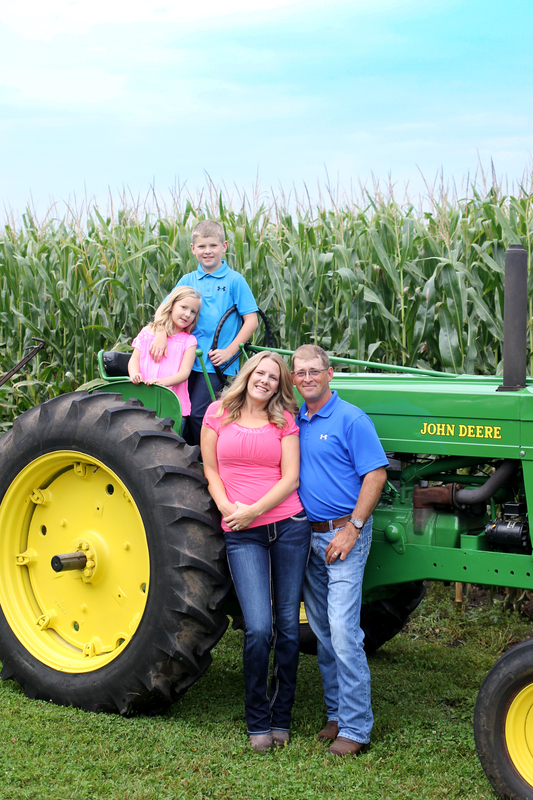 Kelly works as an accountant along with working along side her husband, Chris on the farm. They are a young farm family with two children. 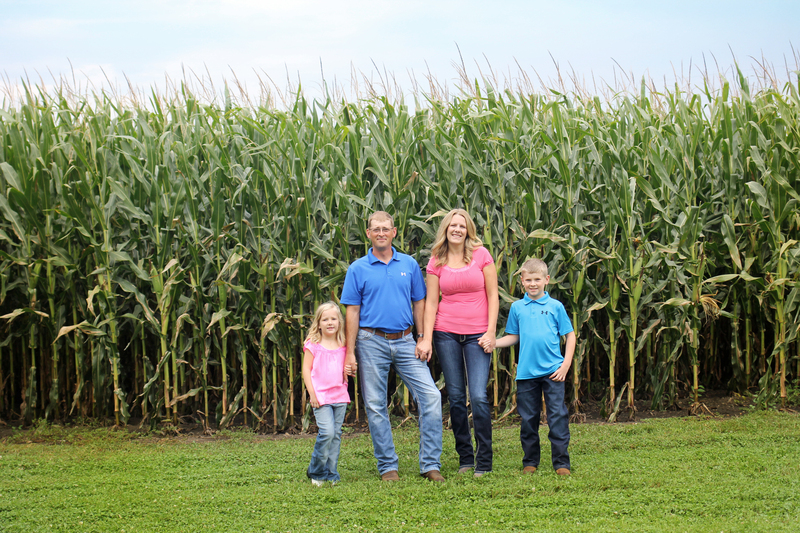 They are also a fifth generation farm family. I personally know Kelly as she lived in our farming neighborhood while growing up. “I am an accountant at Andring, Collins, Norman & Co. Chtd in Mankato. 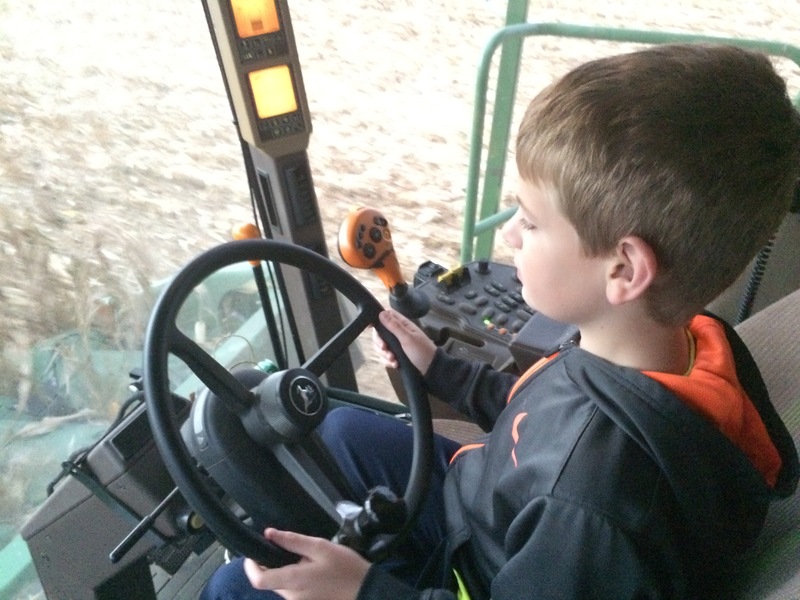 I work full-time during tax season and part time the rest of the year, so that way I am able to help out with our farming operation. 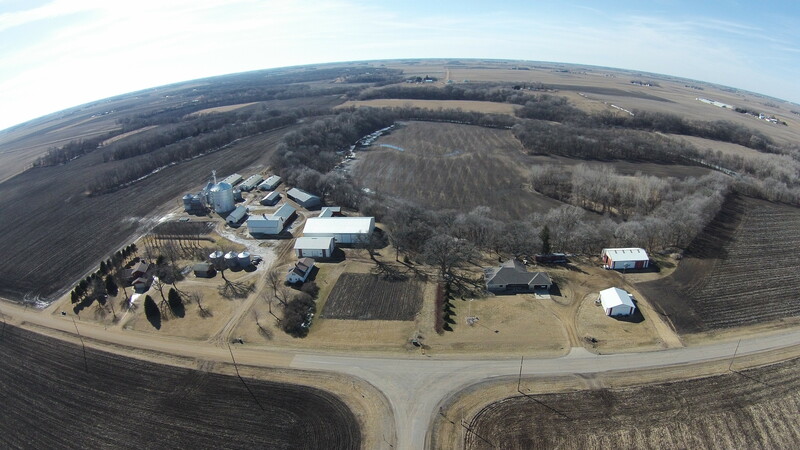 At my job I work mostly with farm tax and accounting clients. I am currently in the process of getting my CPA license, I am half way there with two tests done and I have two tests to go. I help out on the farm where ever I can, my husband Chris and his Dad do most of the day-to-day stuff together on the farm. I spend a lot of time running the books of our operation. In the spring and fall, I help where ever I can. I run the combine, grain cart, tillage, and yes I can even drive a semi to help out when I need to. I also help my husband when customers’ needs to come and pick up seed from us in the spring.